Steve joined the Texas Public Radio news team in 2009, and serves as TPR's Assistant News Director and afternoon anchor. 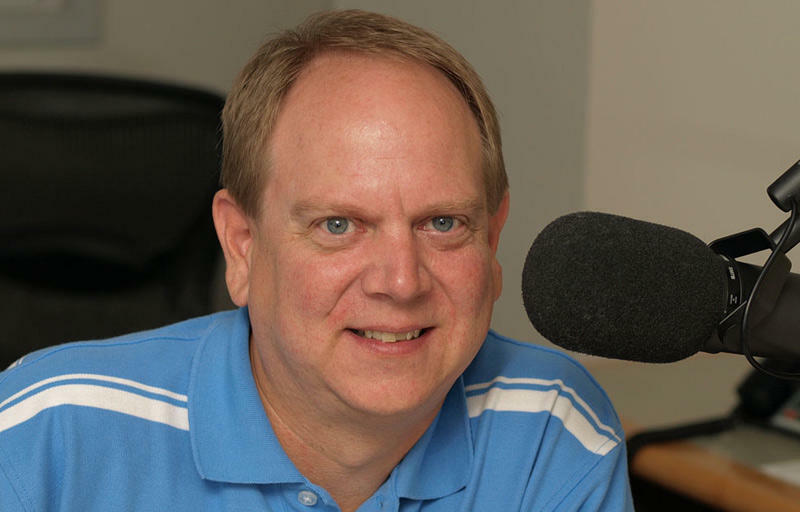 You can hear him Monday-Friday from 3-7pm on KSTX 89.1 FM. Steve is a veteran of radio news in South Texas, having worked for commercial stations in the San Antonio area since the late 1980s. Prior to joining TPR, Steve was the San Antonio News bureau Chief for Metro Networks, a division of Westwood One. He wrote stories for the wire service and anchored newscasts on numerous radio stations in the area. In his spare time Steve enjoys camping, canoeing and barbecuing with friends. A popular new and used furniture store is closing its doors. Furniture For A Cause, run by San Antonio Metropolitan Ministries, will be shutting down by the end of February. Bexar County has signed off on a funding and development agreement between the county, city of San Antonio, Alameda Theater Conservancy and Texas Public Radio. An effort is being made by the American Civil Liberties Union, the Workers Defense Action Fund and a San Antonio Congressman to get a 10-year-old undocumented immigrant with Cerebral Palsy released back to her family. Rosa Maria Hernandez was being transported from Laredo to a Corpus Christi hospital for gall bladder surgery this week. 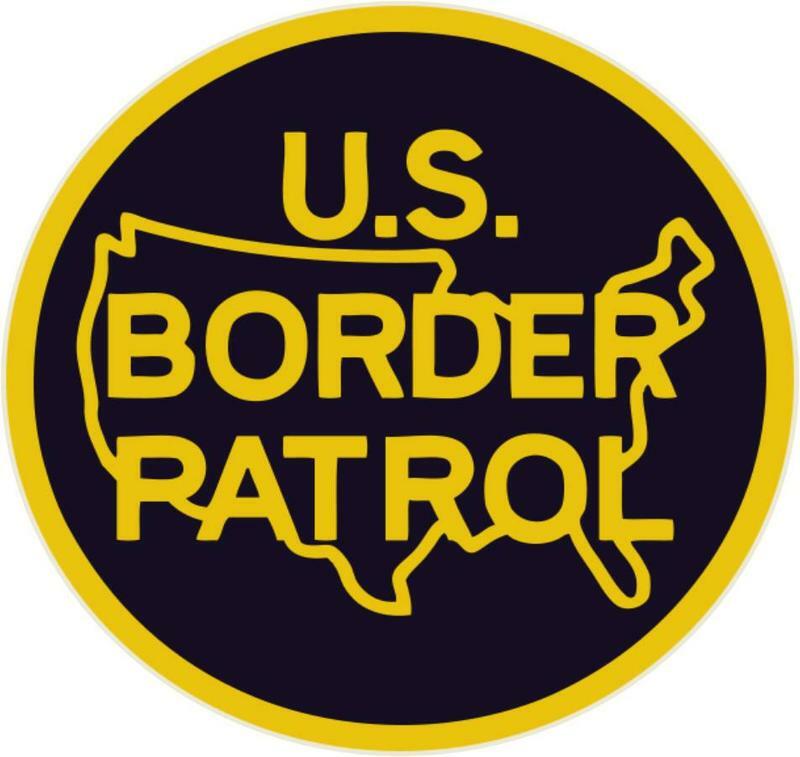 They were stopped at a border patrol check point, East of Laredo. From there, agents escorted her to the hospital and waited for her release before taking her to an Office of Refugee Resettlement shelter in San Antonio. The on-going problem of opioid addiction has prompted Bexar County to take legal action. 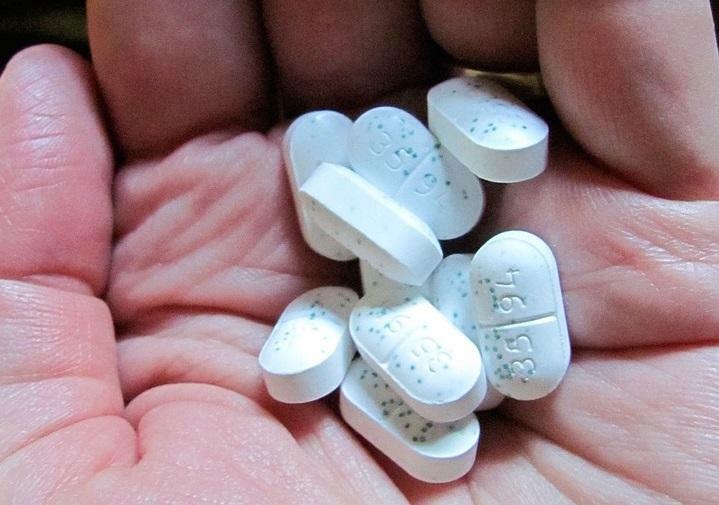 Commissioners Court, on Tuesday, authorized the County to sue all opioid drug manufacturers, promoters, and distributors it considers responsible for causing and contributing to an epidemic of opioid addiction in Bexar County. Martin Phipps of the law firm of Phipps Anderson Deacon LLP sites a June report in the New England Journal of Medicine.